Summer arrived early this year with a surprise (and longlasting) heatwave, and it looks like the hot weather is going to last. 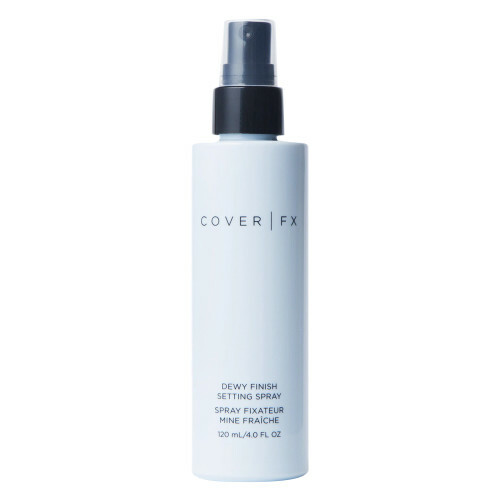 For makeup-lovers, this can only mean one thing – it’s setting spray season. 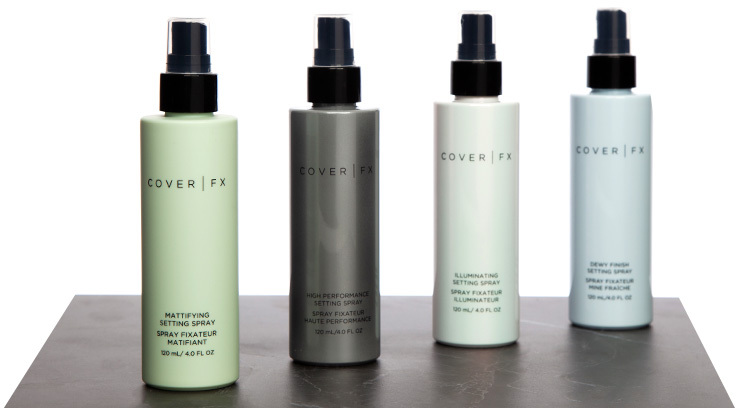 We spoke to Cover FX‘s pro-MUA ambassador, Trevor O’Keefe to get all the details on the brand’s new setting sprays and the best ways to use them for each skin type. 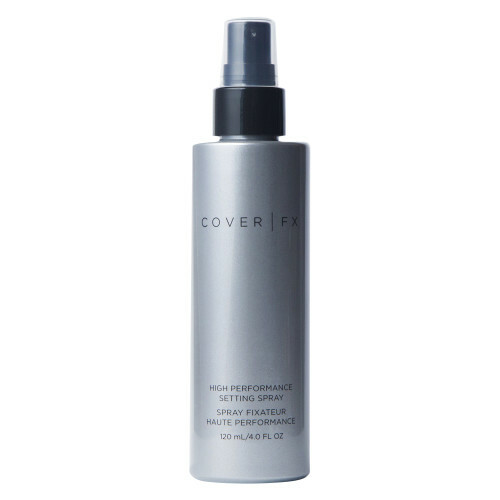 In a day where performance is everything, the brand wanted every aspect of the sprays to be perfect – they’re free from fragrance, alcohol, and inflammatories (including mineral oil, gluten, talc, and parabens), and the packaging is designed to dispense product with the same super-fine mist that perfume dispensers use – so you get a fine and even spray. 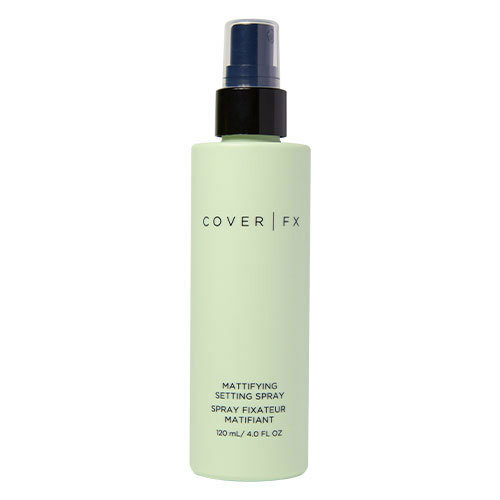 But which setting spray will be best for you? 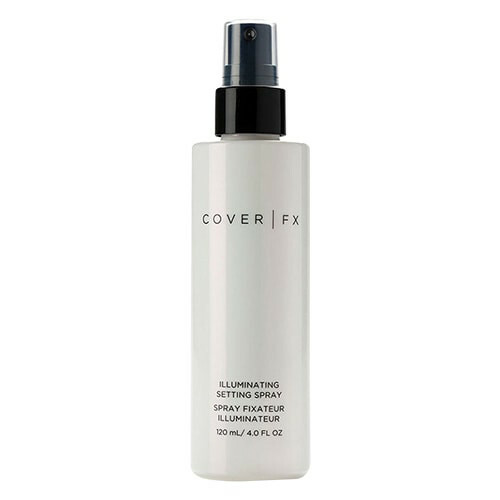 To help you find out, we asked O’Keefe to recommend the best ones for each skin type.